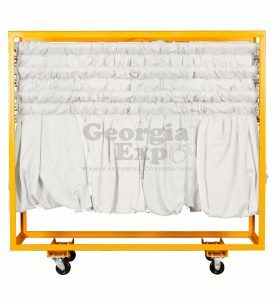 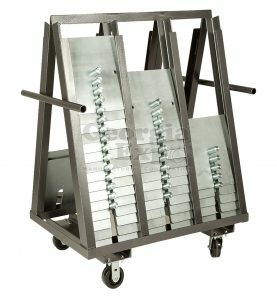 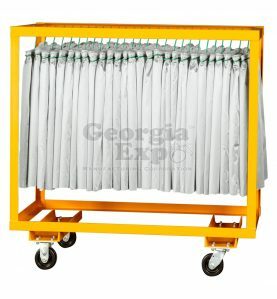 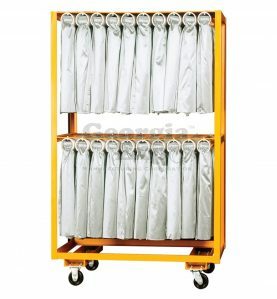 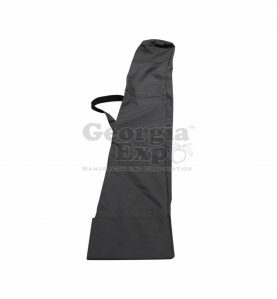 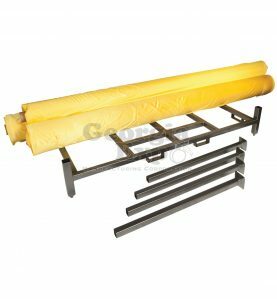 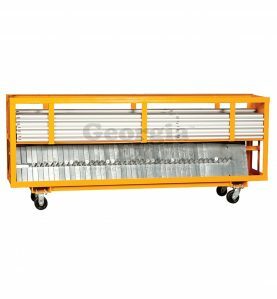 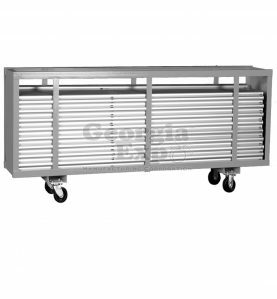 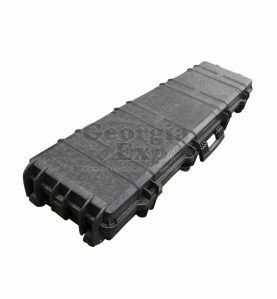 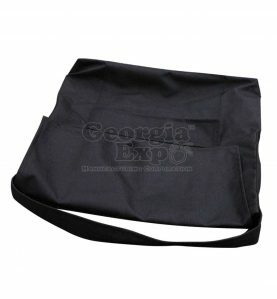 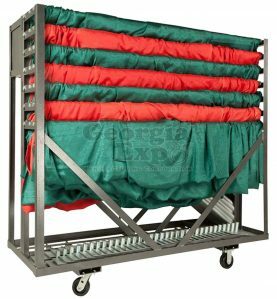 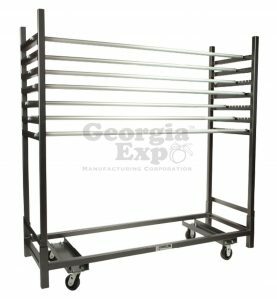 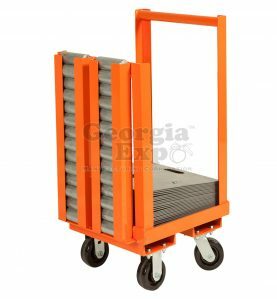 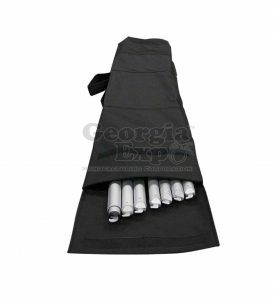 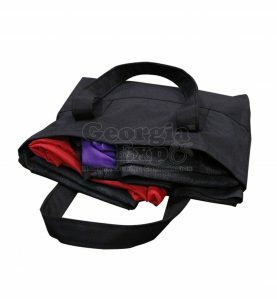 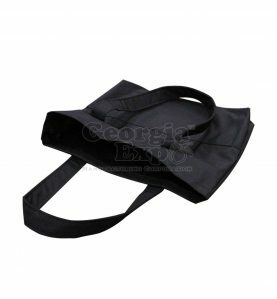 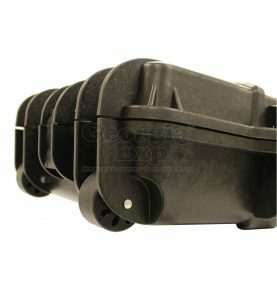 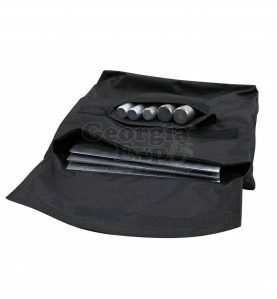 Our in-house welding and powder coating department allows Georgia Expo to manufacture the most durable and reliable pipe and drape carts in the industry (sometimes known as dollies or “carpet pigs”). 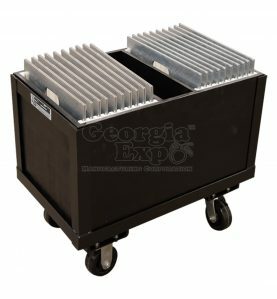 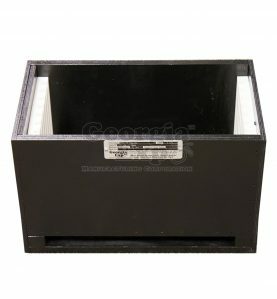 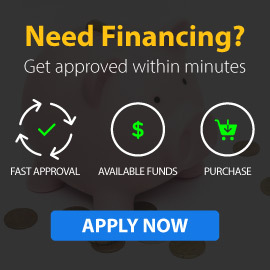 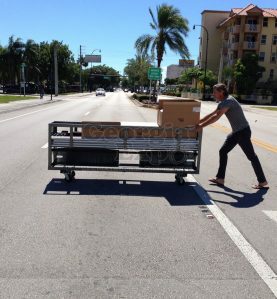 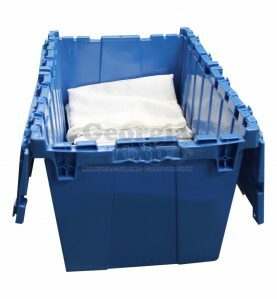 All castors are bolted on for easy replacement, and we use nothing but steel end caps to extend the life of your investment. 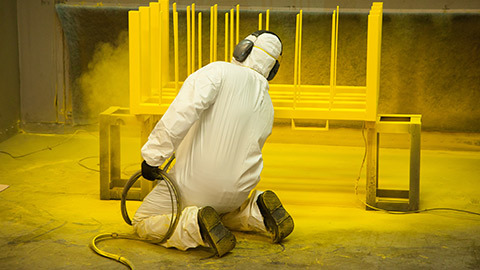 Each cart is powder coated, which is a superior finish compared to cheap paint jobs- we can also offer custom colors to match your company’s branding. 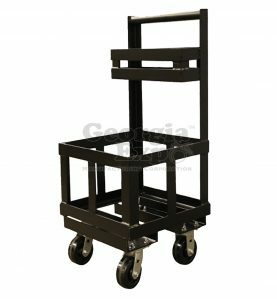 We customize each cart with a nameplate, which includes YOUR company name, cart type, capacity/ weight guidelines, and other safety information.